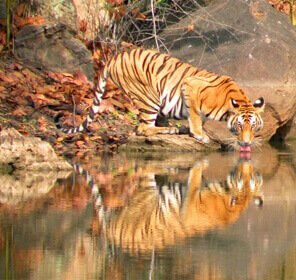 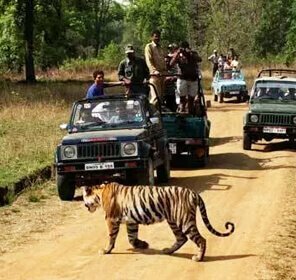 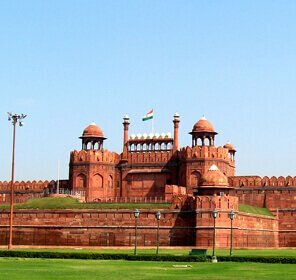 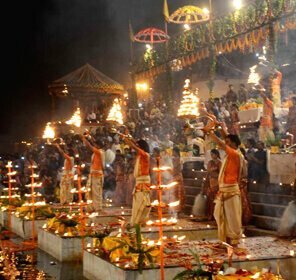 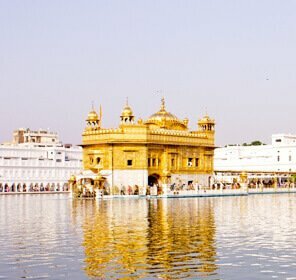 Make your trip to the land of royals one of its kind with Tour My India. 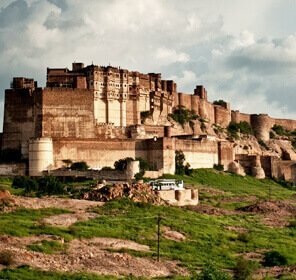 Avail discounts up to 50% on Rajasthan family tour packages, honeymoon vacation tours and weekend tour packages 2019/2020 by booking with us. 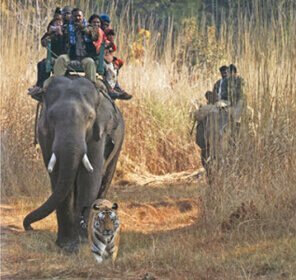 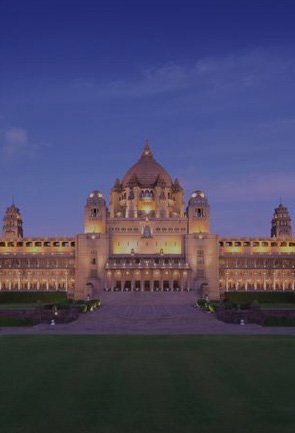 For over a decade, Tour My India has been helping people plan their family trip, honeymoon package and adventure holidays. 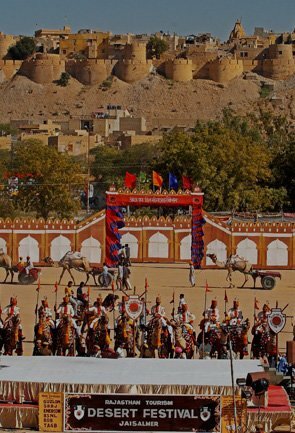 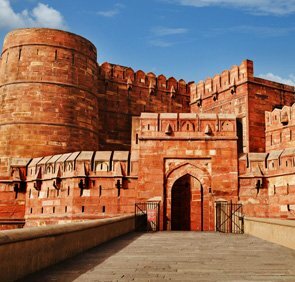 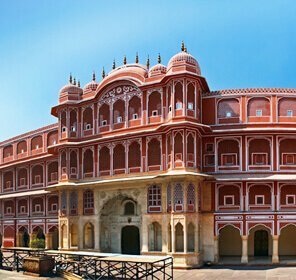 We're the experts- one of the India's leading travel agency- that master in providing the Rajasthan tour at the best prices and impartial advice, along with first-class customer service. 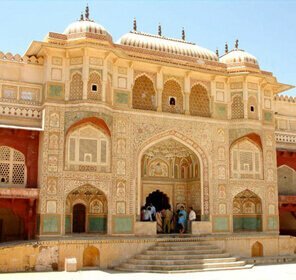 The Rajasthan travel packages available at Tour My India covers the major the most exotic heritage attractions like Jaipur, Bikaner, Udaipur, Jaisalmer, Jodhpur, Bundi, Ranthambore, Alwar, Kota, Ajmer, Puskar and of course the only hill station – Mount Abu. 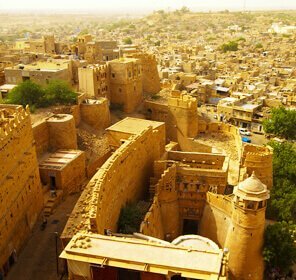 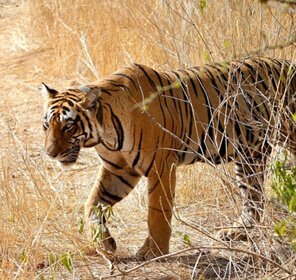 An integral part of the golden triangle trip, Rajasthan's vast expanse is documented with best architecture and monuments and most tempting food and shopping. 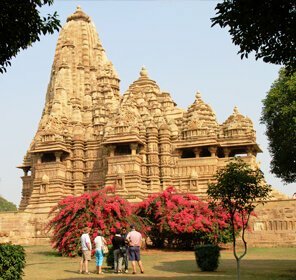 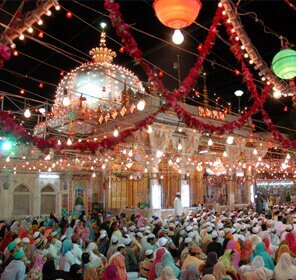 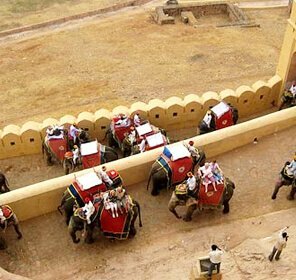 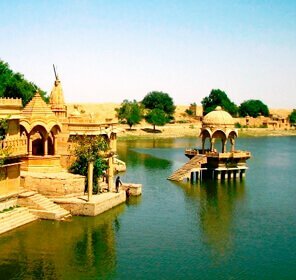 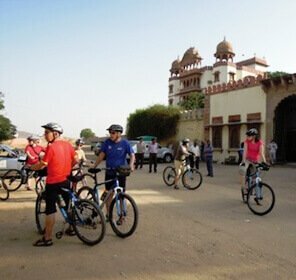 By opting the Rajasthan sightseeing packages of Tour My India, you can participate deeply in the new cultures. 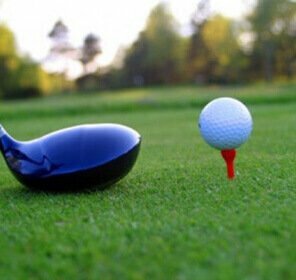 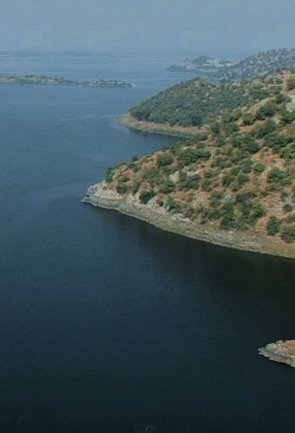 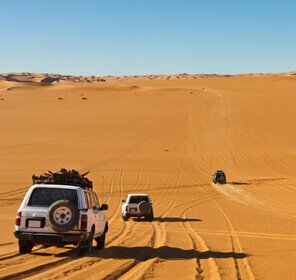 The travel experts will arrange the trip with astonishing attention to your particular taste. 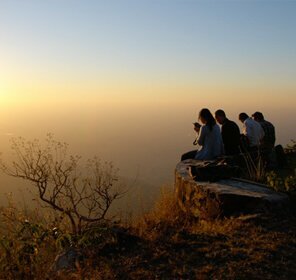 Along with the usual sightseeing packages, we also specialize in offering a good variety adventure tour packages. 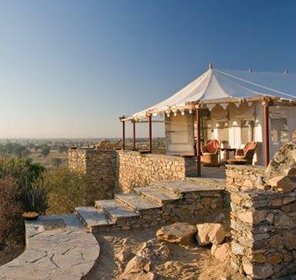 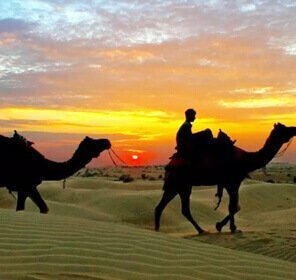 When in Rajasthan, the adrenaline junkies can take part in a good number of substantial adventure activities like paragliding, camping, camel safari, zip lining, hot air balloon ride, horse ride, and camel ride. 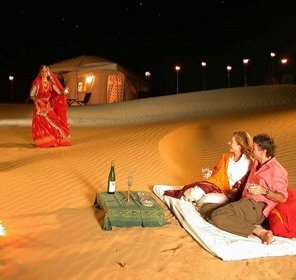 Travel experts at Tour My India specialize in creating some amazing honeymoon packages. 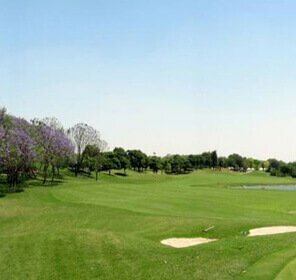 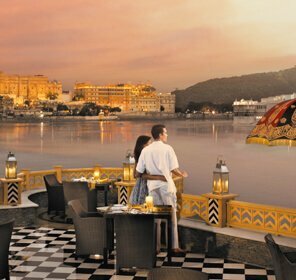 With a choice of over 10 honeymoon destinations, our packages range from fort romantic night in Udaipur to a guided tour through the streets of Jaipur. 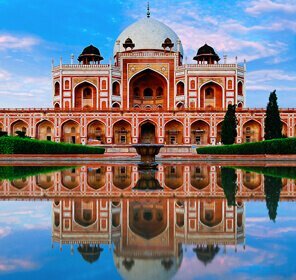 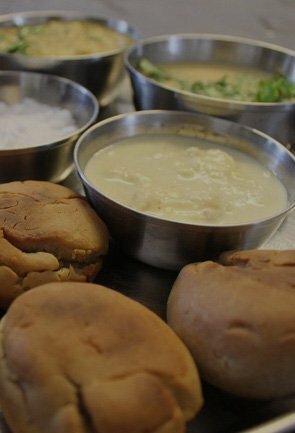 We also offer extra special touches that are only available to Tour My India guest. 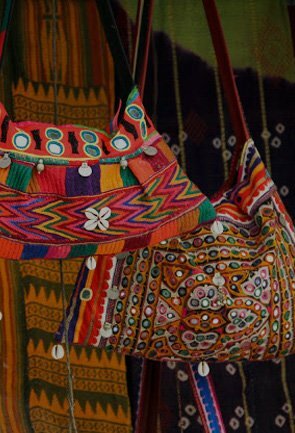 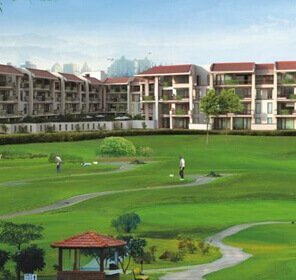 Facility of tailor-made made packages is also available. 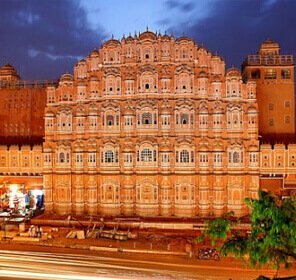 We're just like the other travel companies that will take you to all the historical vestiges and walk past on the cobbled streets or just to book the hotels. 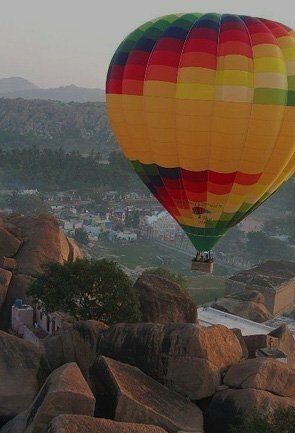 In fact, we're here to guide, design the best pace keeping in mind your precise needs and make sure you enjoy a perfect vacation tour. 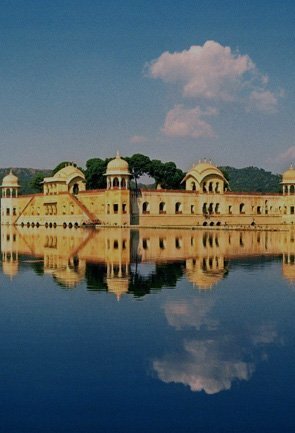 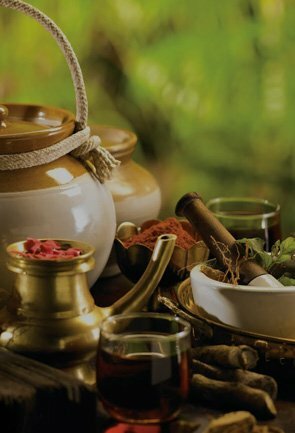 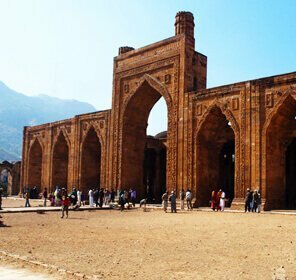 The Tour My India travel guide will help you to get the most from your region.